But if Android devices mean a bit more to you. You read the blogs. You write for blogs. You develop apps. For whatever reason, you need to have a plethora of devices lined up beside you at your desk with a working charge. 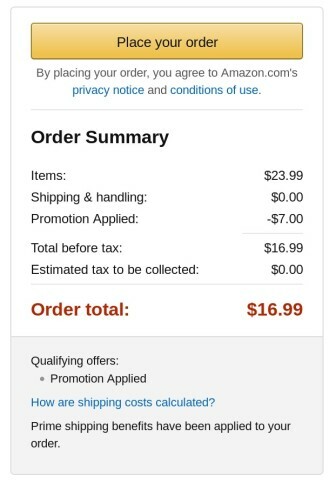 For you, there's the Choetech 10A 6-port USB rapid charger that's currently priced on Amazon at $24, but you can lower it down to $17 by entering a coupon code at checkout. The requisite string of letters and numbers is XU2LI69J. 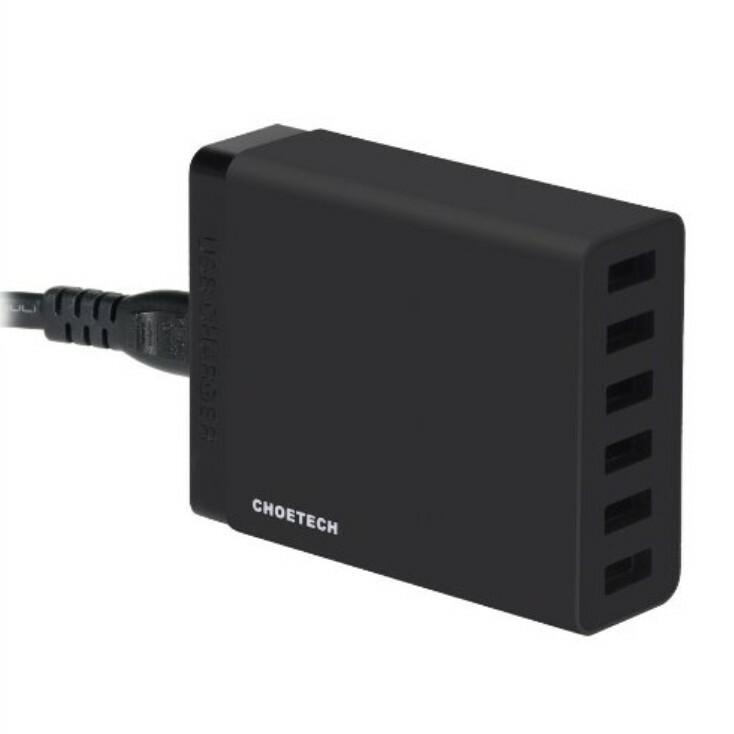 This product can charge up to 10 amps through its 6 ports or pump 2.4 amps through each. 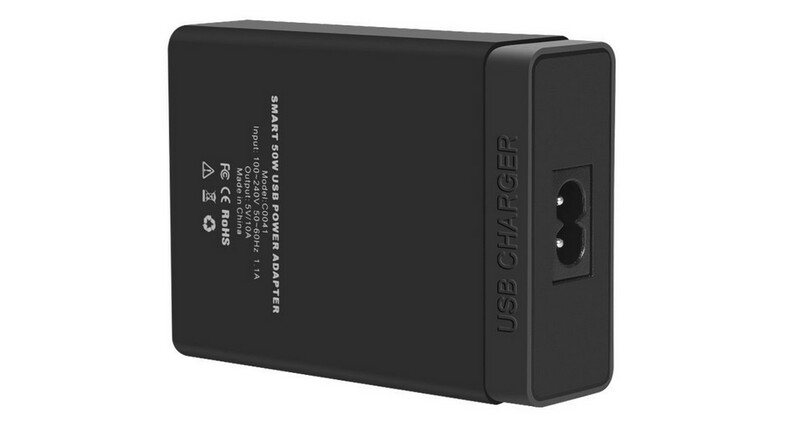 In addition to your Android devices, it will power pretty much anything that revitalizes itself through a USB port. 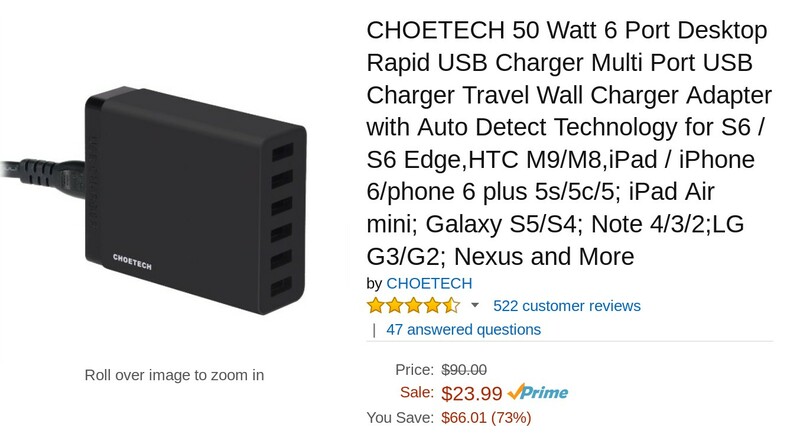 The Choetech USB charger is no longer than three and a half inches, so it won't take up too much space on your desk. The hub comes with a 5 foot power cord in case you want to plug into the wall instead. 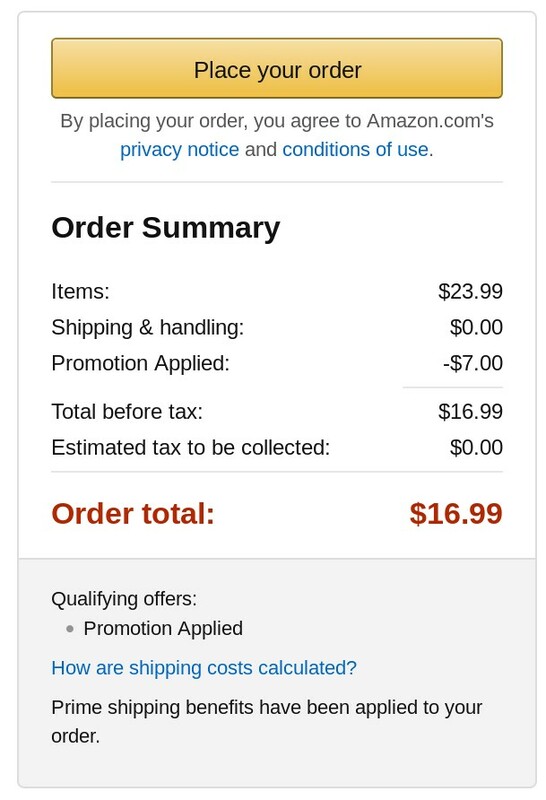 You hoarders of devices can snag the product at the link below.